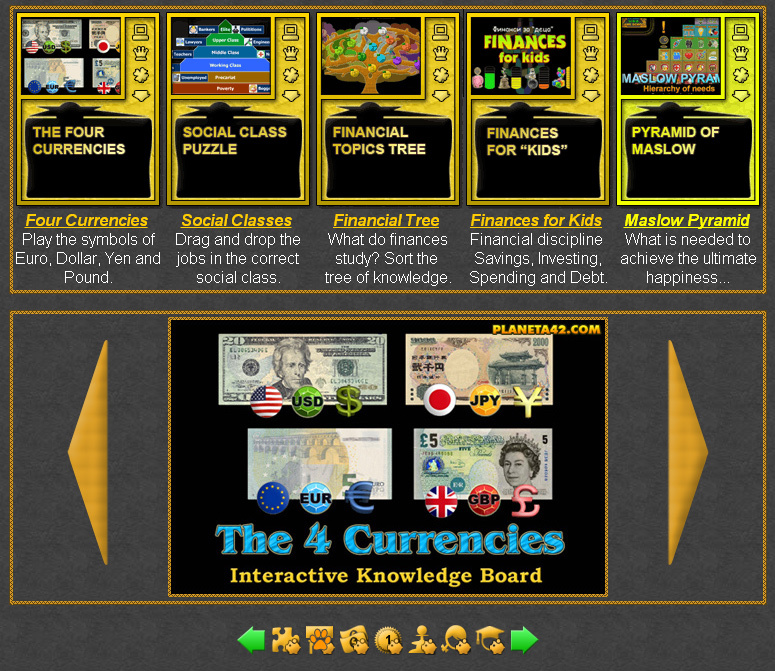 Online Economic Classroom Games Collection. 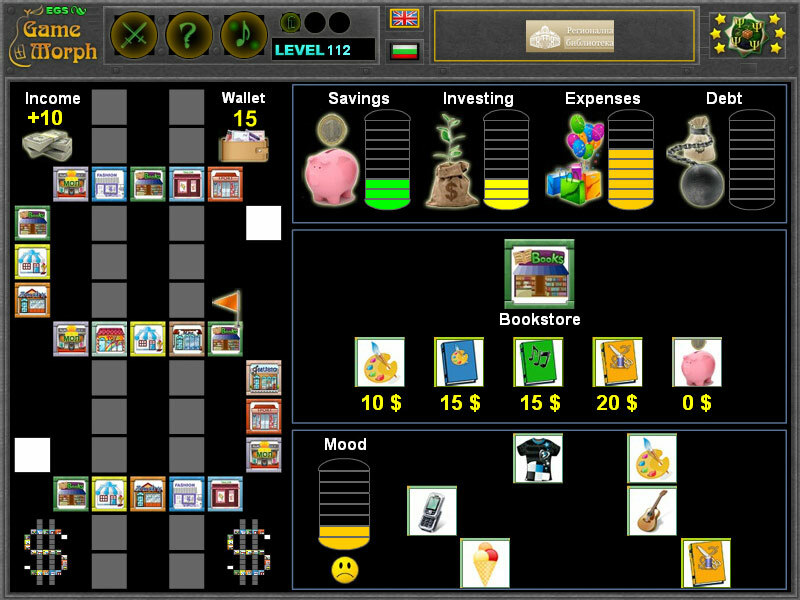 This collection include fun games, suitable for interactive lesson and classroom exercises about economics and finances. 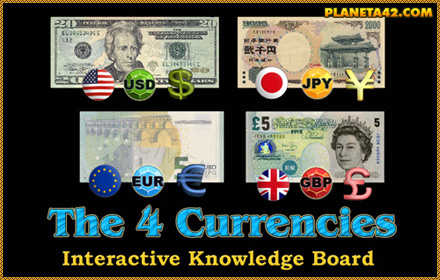 Educational economics games to play in the classroom. Unblocked games. Interactive economics learning. 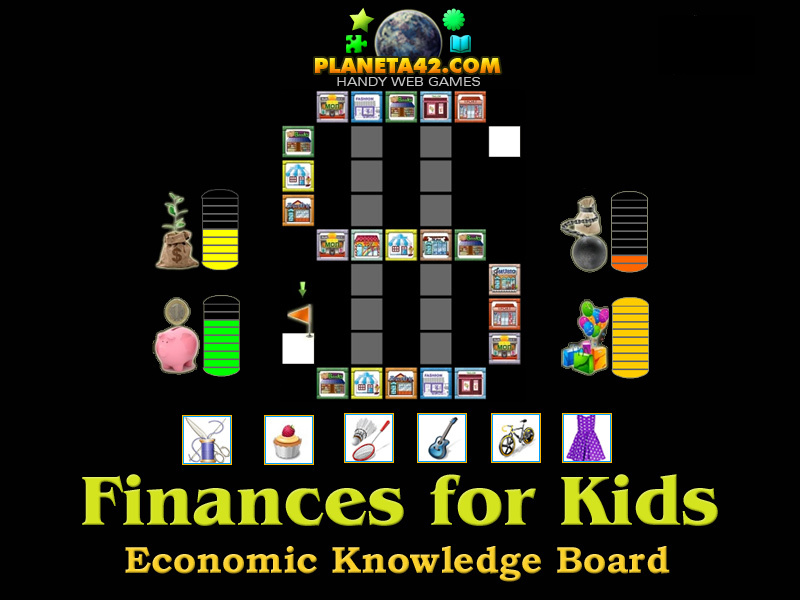 Fun Economic Classroom Games Collection.